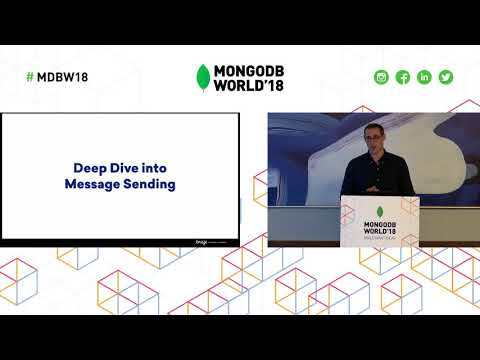 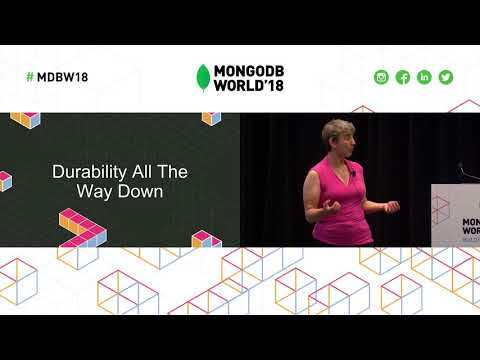 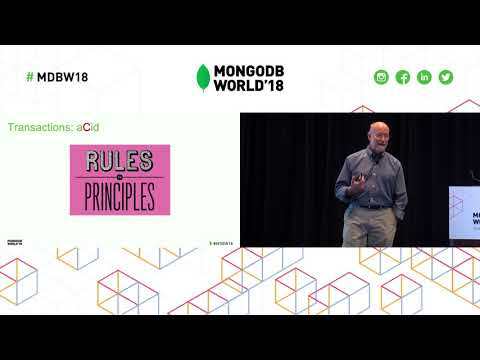 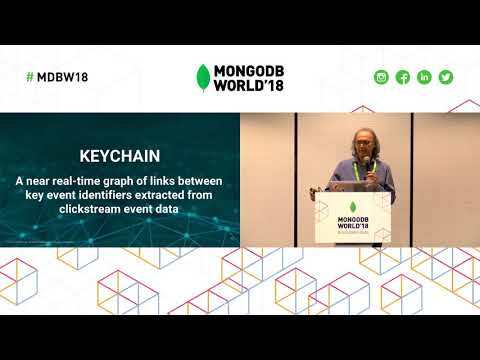 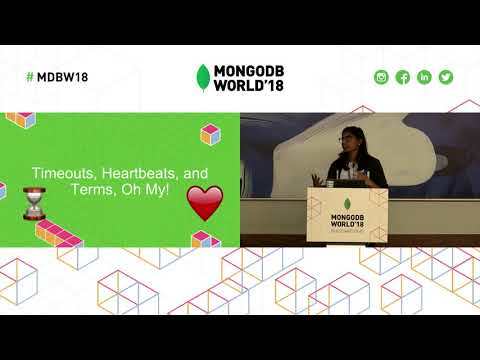 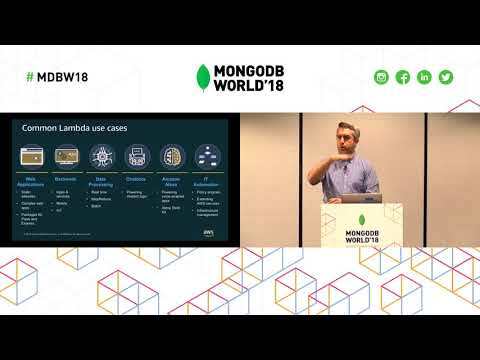 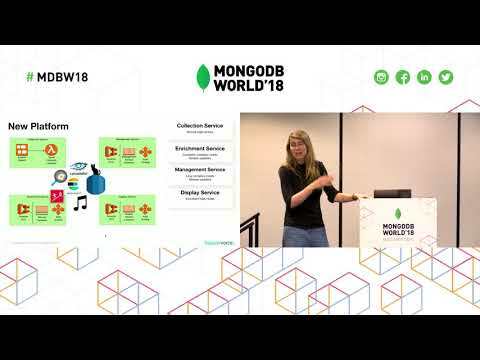 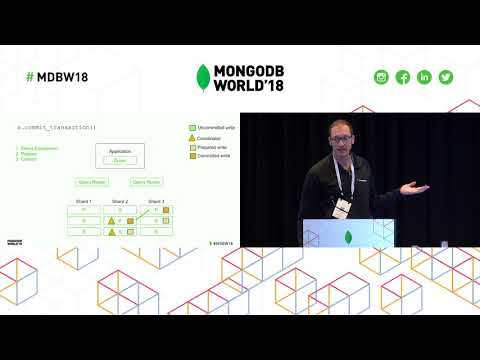 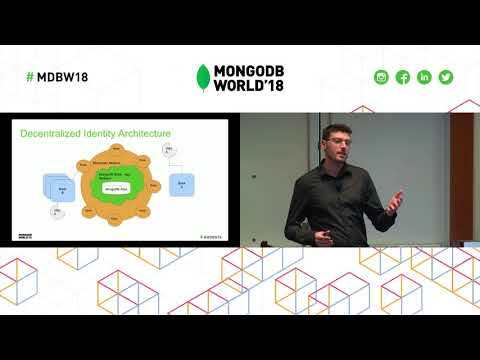 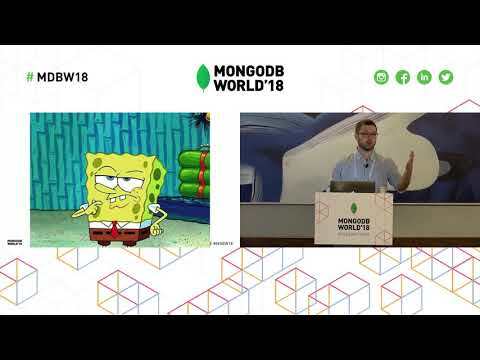 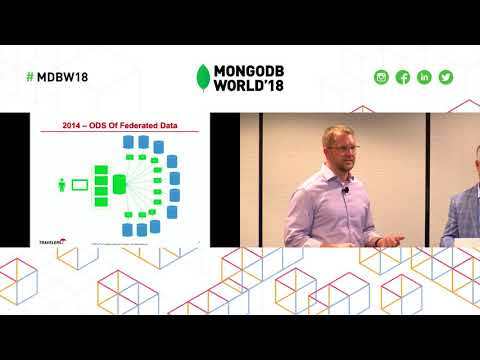 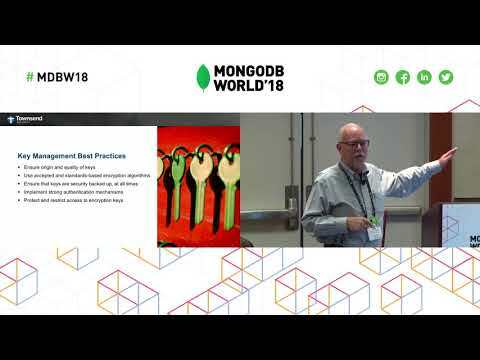 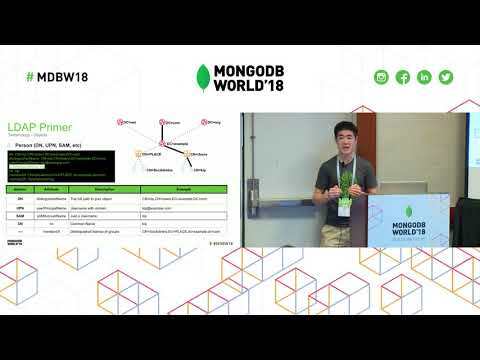 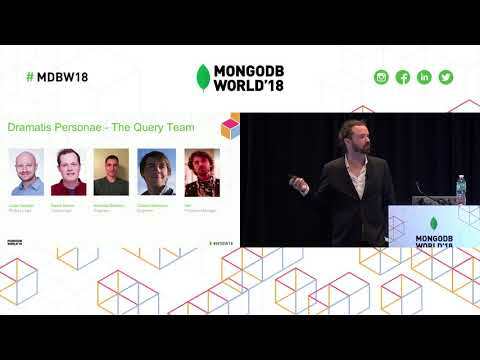 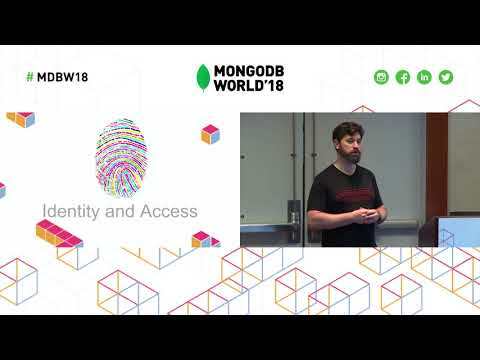 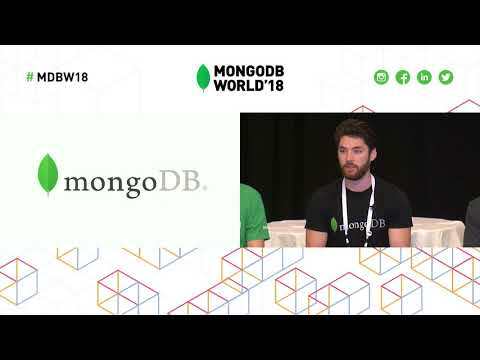 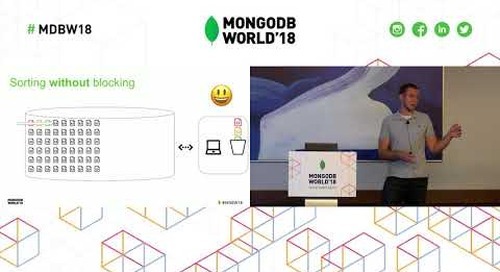 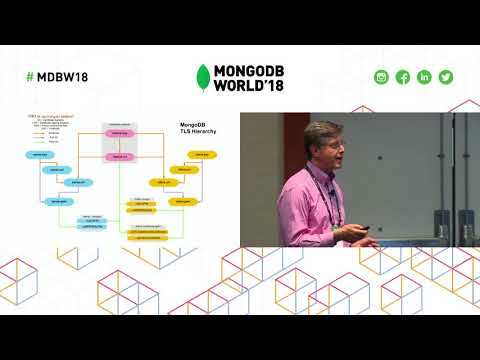 Presented by MongoDB's Mike Lynn at MongoDB World 2018. 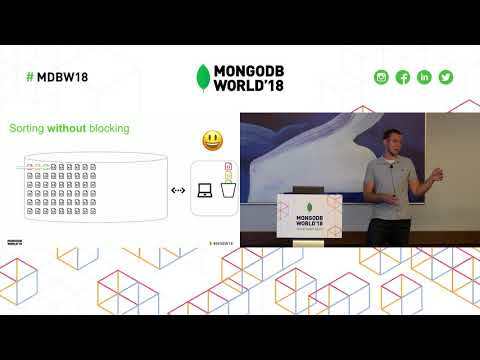 Stitch is a serverless platform designed to help you easily and securely build an application on top of MongoDB Atlas. 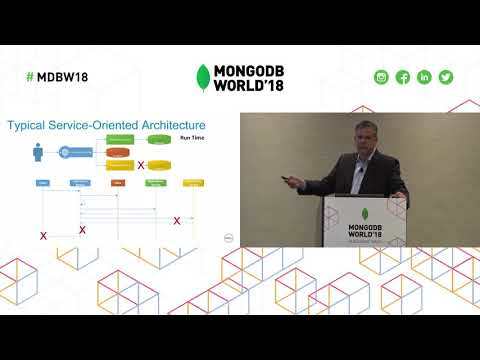 It lets developers focus on building applications rather than on managing data manipulation code, service integration, or backend infrastructure. 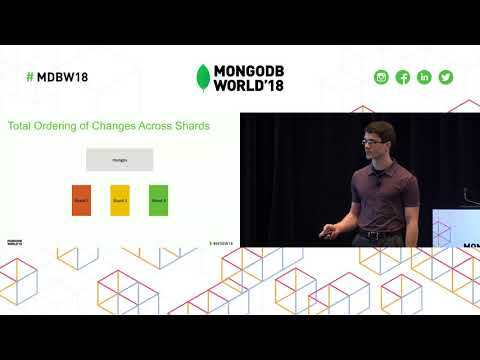 Stitch also makes it simple to respond to backend changes immediately, allowing you to simplify client side code and build complex flows more easily. 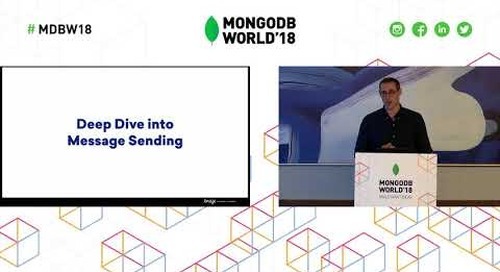 This talk will cover ways that Stitch helps you respond to changes in your database and take your applications to the next level.